UNC Photojournalism & Multimedia presents Living Galápagos. Survival of the fittest doesn’t only apply to animals in the Galápagos. With other Christian sects competing for believers, the Catholic church evolves to keep up. 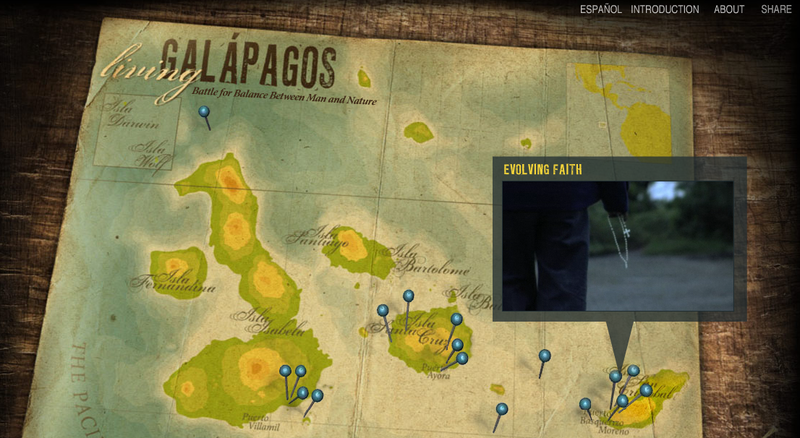 < LivingGalapagos.org is going live!